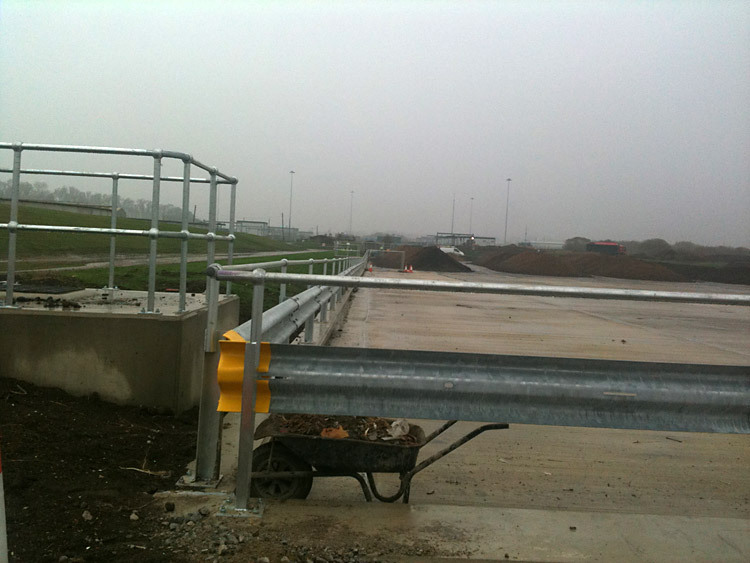 CT Safety Barriers were asked to install safety barriers and other protection products at the Sludge Treatment Facility in Knostrop, Leeds. The facility was granted a sizeable investment and proceeded to develop the site into a state-of-the-art sludge treatment and anaerobic digestion facility. When the full development of the facility is finished in 2020, they anticipate that 94% of Leeds’ sewage sludge will be recycled through the new site. 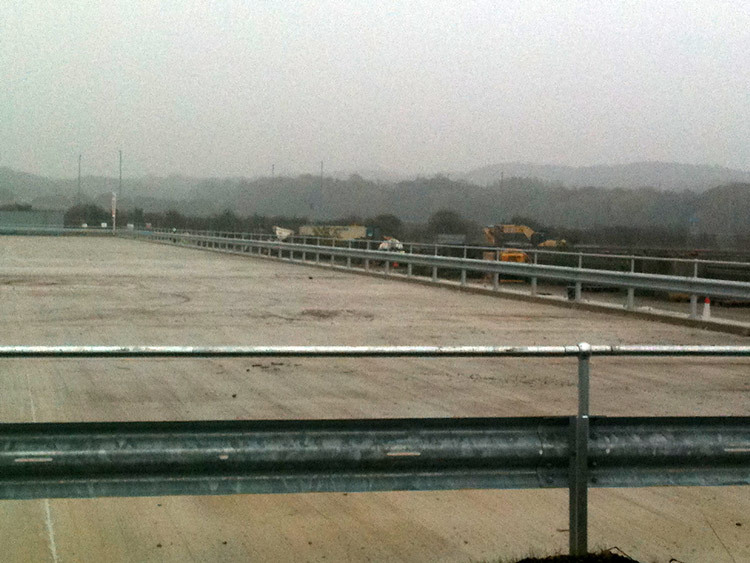 You can find more information and their full objectives for the facility here. We have compiled all of the safety products we installed at the Knostrop site into a short case study for you to take a look. Remember – All of our clients benefit from the complete service we provide. Not only do we carry out professional planning beforehand, but we install all our products to the highest possible standard. 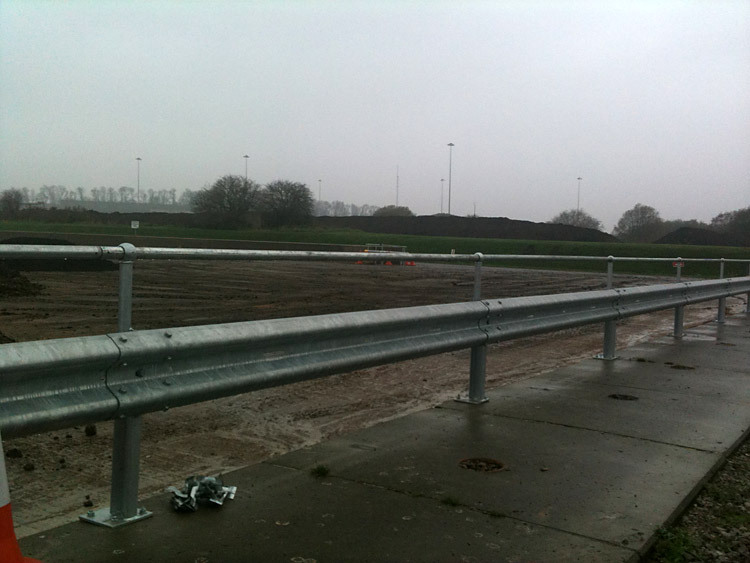 We installed Armco barriers to protect assets against injury and damage from moving vehicles at the Knostrop site. 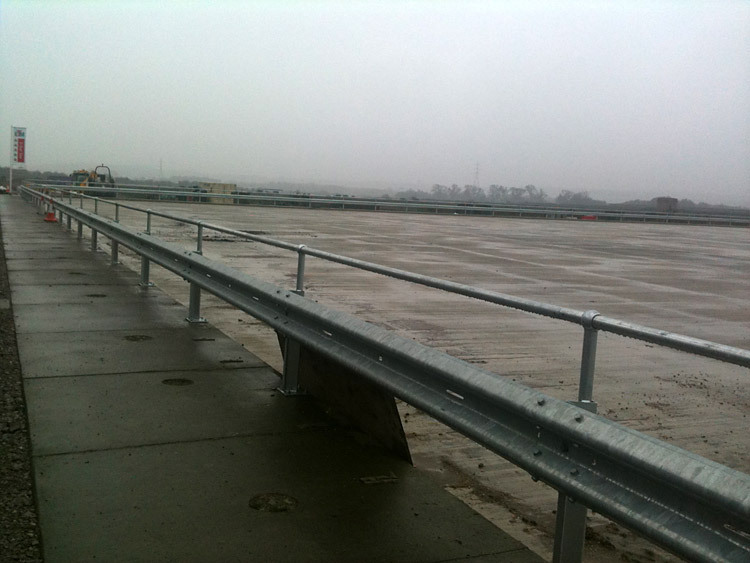 The Knostrop STW facility required Armco barriers with attached handrails and needed the barriers installed around concrete slabs. 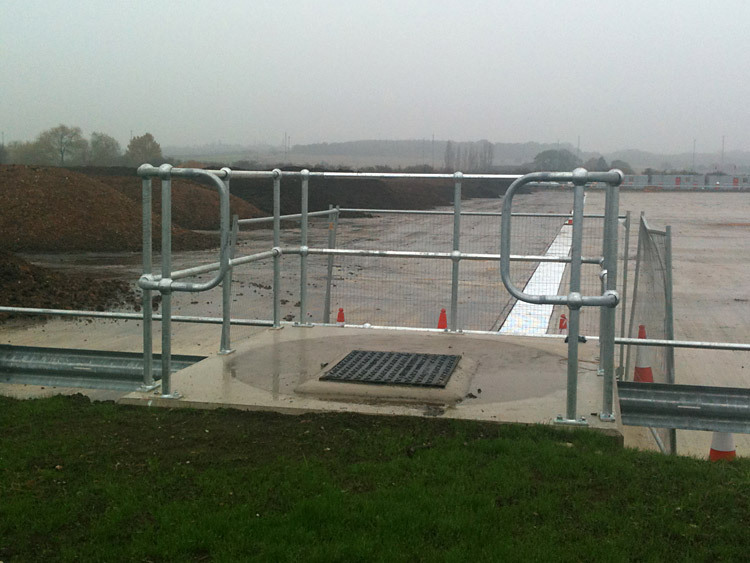 The Knostrop facility required guard handrails to be installed around their manhole covers to prevent people from falling into an open manhole or off the access platform. 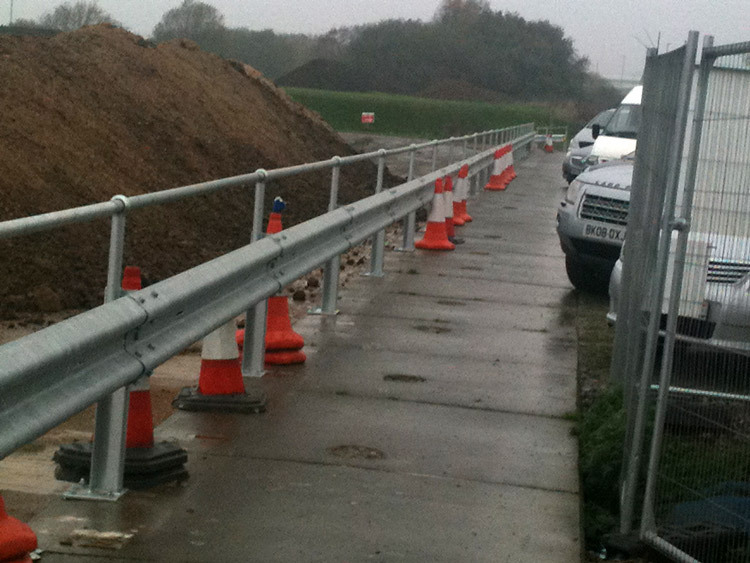 These safety handrails were installed directly into the concrete platform that had been constructed. 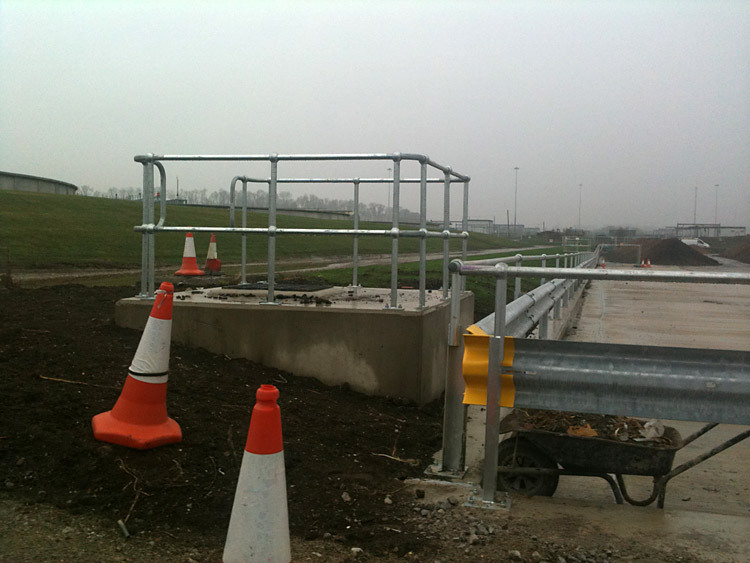 If you would like quotes on a project from CT Safety Barriers Ltd, call us today on (01977) 666 818 or complete an online enquiry form today.